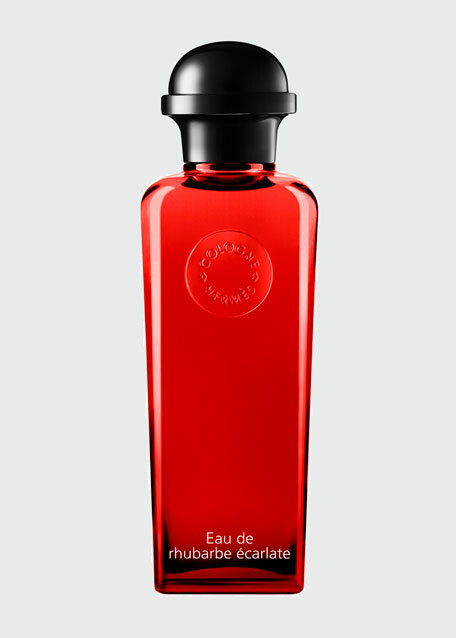 With Eau de rhubarbe écarlate, Christine Nagel has created her first Cologne for Hermès. 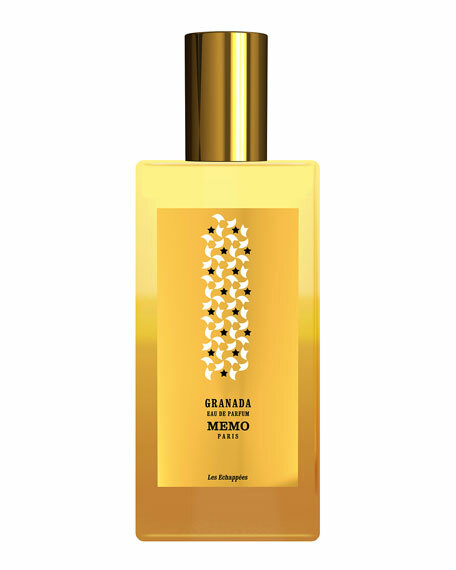 Unprecedented and bold, more vegetal than citrus, it gives us the crisp, acidic freshness of rhubarb made velvet smooth with white musks. 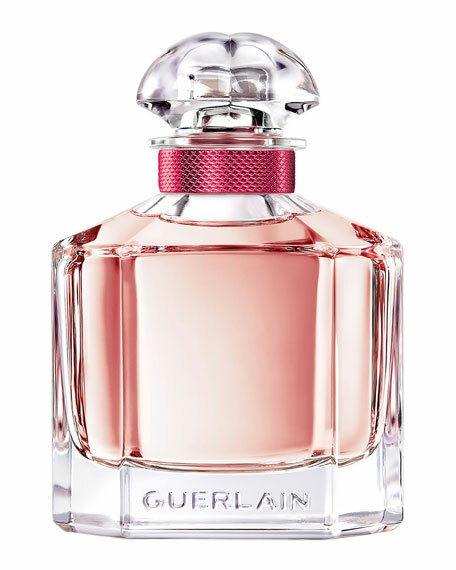 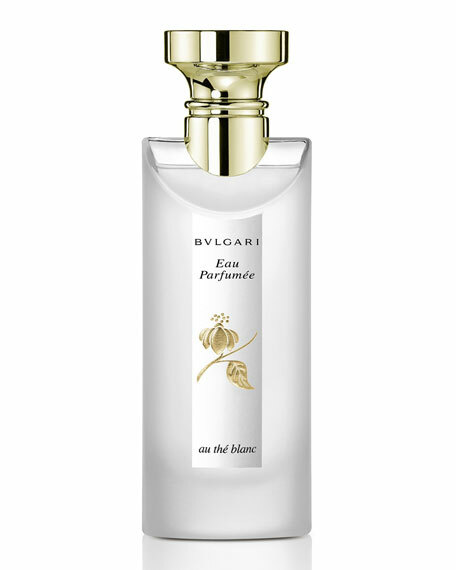 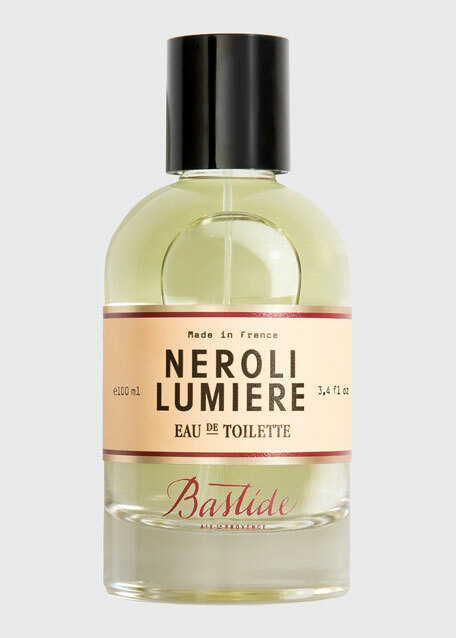 The eau de cologne, the green freshness of an explosion of orange, with a woody signature." 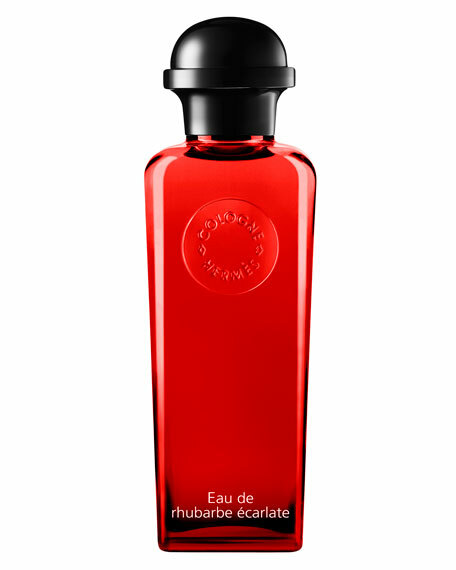 Hermès Eau de rhubarbe écarlate Eau de Cologne Spray, 3.3 oz. 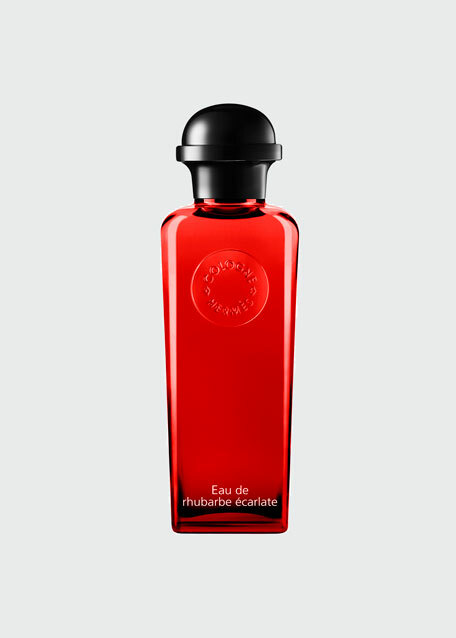 HermèsEau de rhubarbe écarlate Eau de Cologne Spray, 3.3 oz.